As disturbing as 21st century police-involved killings of unarmed black persons in America are, the fact is that extrajudicial murder of blacks in the U.S. is not new. This practice has its roots in slavery, reconstruction, and the Jim Crow era of not long ago. And even though segregationist laws were determined to be unconstitutional by the courts, the effects of Jim Crow extended far beyond that era. In March of 1981, Michael Donald, a young black American man, was murdered in Mobile, Alabama, by two Ku Klux Klan members. His murder has been referred to as the last recorded lynching in the United States. Over the past 50 years, blacks have faced significantly greater risk than whites of being killed by police. The excessive level of police brutality faced by black Americans and the resulting trauma to those individuals, their families, and their communities led to a call for police-involved murders to be reported to the Center for Disease Control along with other health risks that are reported on a weekly basis. 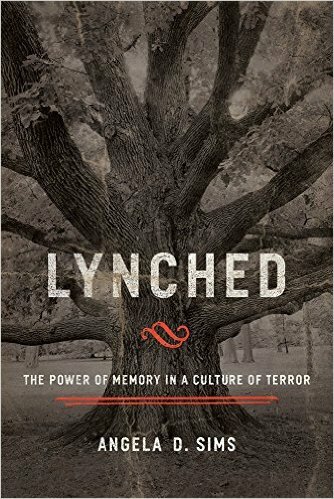 To provide perspective on the history of lynching and its roots in every era, including the present-day, Angela Sims will share the work on her oral history project in which she interviewed survivors of lynching and the Jim Crow era who are now elders and the last generation with first-hand experience of that terrifying period of ‘Strange Fruit.’ Sims’ new book, “Lynched: The Power of Memory in a Culture of Terror” is the culmination of her oral history project. 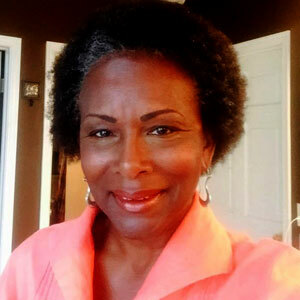 In her book, Sims explicates the connection between lynching and police-involved murders of unarmed black persons in the 21st century. This event is for everyone who cares deeply about racial justice. Event Question: Why is the safety of each individual critical to a safe society? Event Location: Barrel 31, 400 E. 31st Street, Kansas City, MO 64108. American snacks & shareable plates plus a lengthy cocktail list in an upscale, laid-back bar space.